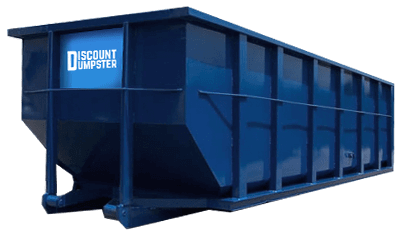 Discount Dumpster is a one stop shop for dumpster rentals in West Woods. Servicing the Arvada area we provide an array of open top containers right to your door. We pride ourselves on providing great customer service. 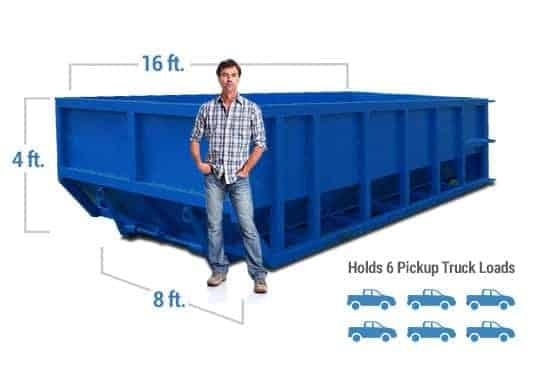 With relationships across the metro area we are able to provide you with any size dumpster you need. Start your rental by choosing the right size. We have 10 yard, 12 yard, 15 yard, 20 yard, 30 yard, and 40 yard waste containers. Our pricing model allows each customer to property budget for each and every project. Roll offs are best for cleaning out your house, garage, or basement. In addition a dumpster rental in West Woods is ideal for a fix and flip or large demolition job. We are just a phone call away and rent containers within 24-48 hours of request. Utilize Discount Dumpster when you want to streamline your local wast removal. Ask away and we will use our expertise in waste management services to match you with the perfect open-top dumpster. Yes it is that easy. Make a call for a quick delivery and we will setup the final pickup date at the same time. Let us handle the disposal and you may get back to your project. Our purpose is to allow all customers to be satisfied for a job well done. Our business is from referrals so we will do our absolute best to earn your business now and in the future. Hopefully you will tell your friends about us too. Wrapping up a big project? Whether it be a new lawn or tearing out an old driveway a heavy box dumpster will be your best friend. These containers have extra support on the edges to handle large, heavy loads. 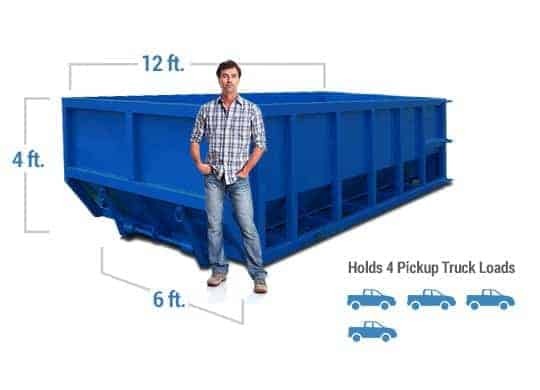 Whether this is your first time renting an open top or you rent waste containers regularly Discount Dumpster is the right choice. We stay transparent so that you may have a positive experience. The price quoted is the final price you will pay. That is as long as you stay within the parameters of the rental period and weight limit. We provide all of this information to you with your invoice so no headache needed.